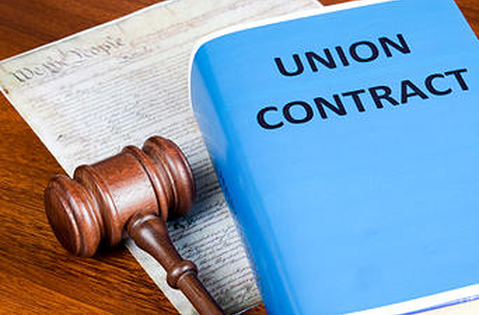 When the workplace consists of union and nonunion workers in leadership and subordinate roles, the union many times is considered the enemy due to union workers rights and level of protection. The key for managers is to first build trust with union workers to minimize their defensiveness and create momentum for effective communication. In this high-energy training experience, we plan to provide examples of the fastest ways to build trust, how to regain trust once lost and more! After building trust, effective communication is critical. For coaching and tough conversations when dealing with poor performance or behavior issues, knowing what words, tone and body language to display can help resolve conflicts without escalation to the union’s formal grievance process.